The Fitzgerald Home Team provided lightning-fast service which exceeded my expectation. Communications were frequent, the professional guidance was very helpful and, amazingly, I sold my commercial property quicker than I ever imagined possible. Thank you for a great experience! Jonathan, we can’t say Thank You enough! You are a great friend/man! If it was not for you, we would not have our home. You worked so hard for us, we would like for you and your wife to have a nice dinner on us! Thanks again!! It would have been really difficult dealing with everything without all your generous time and help! Thanks for your help, Jonathan. I see why you are successful! You did a good job with me! Esq DeWitt Law Firm, P.A. I do periodically have clients in need of a professional realtor and would feel comfortable giving them your name. So far, I have not had the occasion to make such a referral. As I am sure you can appreciate, these things tend to be sporadic. But I am glad we got a chance to know each other better and look forward to working with you in the future. I had a pleasant experience with the Fitzgerald Home Team. Jeremy Seymour was polite, professional and pleasant to work with.He kept his appointments and kept his word. He was also helpful and easy to communicate with.Angie McCracken was also a good communicator and facilitator. The Office is professional and well run, and well into the new century, - up on technology and internet business.This is not always the case in real estate, and it is refreshing to meet such an educated and professional staff. Jonathan is a very knowledgeable real estate professional. He works hard to find the homes people really ask for, and also goes the extra mile when selling someone's home. If you are working with Jonathan, you are in good hands! I had the pleasure of being Jonathan’s basketball coach in high school, he is a well-rounded man. He recently helped my daughter and her new husband find and close on a new home. His attention to details and their wants and desires was outstanding. They told me he was very professional and that they felt he really cared for his clients. He was on time, detailed and met all their expectations. I would recommend Jonathan to anyone and have already passed along his info to several folks that we know have been or will be looking for a home. I am proud to recommend Jonathan. Smart, savvy, and honest! Not only is Jonathan a pro, he is a joy to work with. When you need someone who knows their industry but also knows people, Jonathan is the perfect choice. I have immensely enjoyed my interactions with Jonathan and never hesitate to send my personal clients to him for Real Estate services. 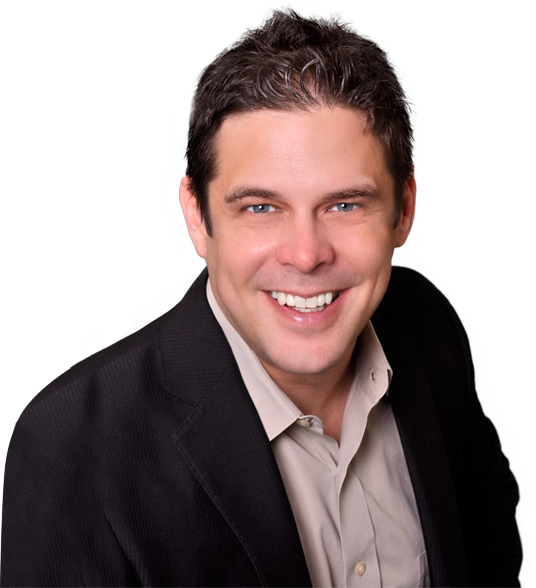 I have referred several clients to Jonathan Fitzgerald who were in need of selling their business or personal property. Mr. Fitzgerald produced quick results at a fair price and provided excellent communication during the sales process.